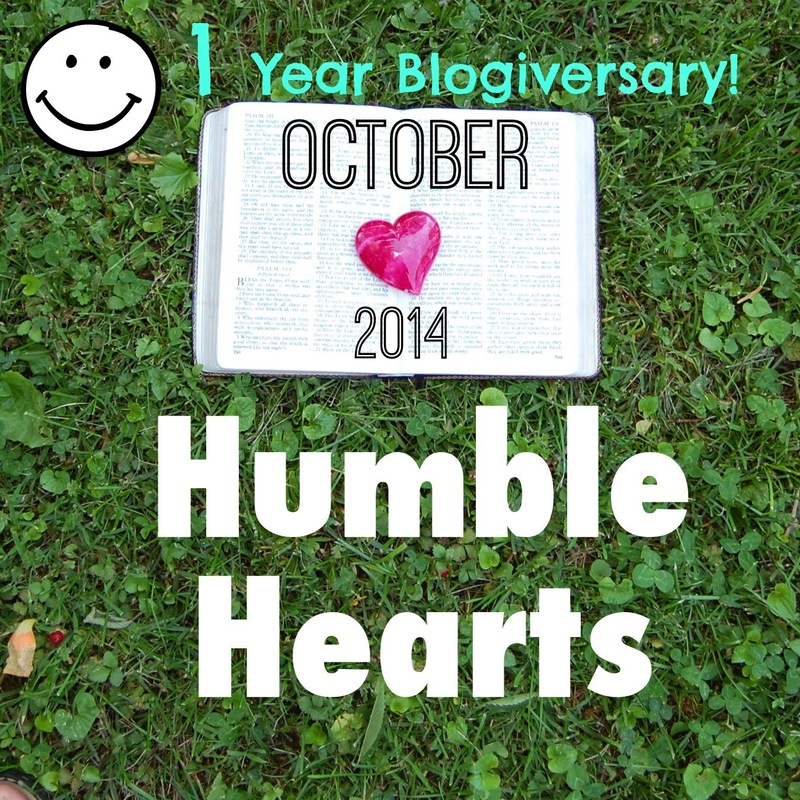 This week I am celebrating Humble Hearts' 1 year Blogiversary!!!! A year ago I started this blog. 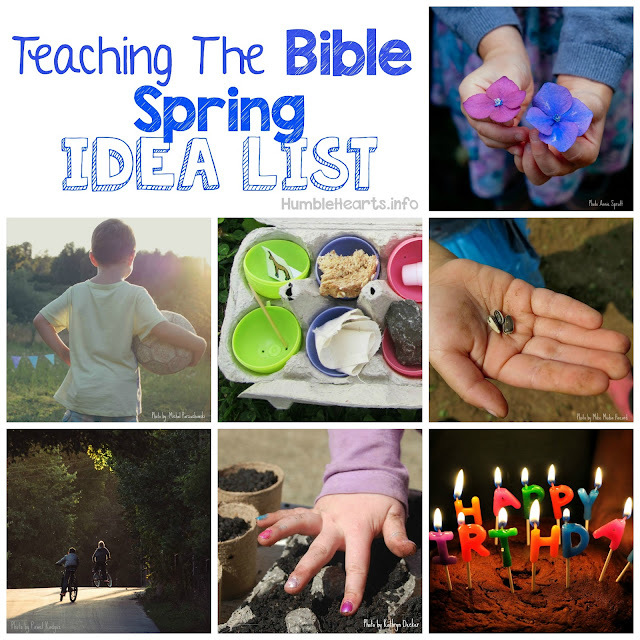 I have enjoyed so much sharing with you ideas for teaching children the Bible. I have grown as a parent and also grown in my walk with God. That growth comes from the guidance that the Bible supplies. Thank you for reading, and more importantly, thank you for teaching the children in your life the Bible. What you are doing is SO important! This last month I started the "Jesus Christ's Birth and Childhood" series. Over the next year I will have teaching ideas that cover Jesus Christ's birth, childhood, earthly ministry, death, resurrection, and ascension. I updated my About This Blog page.